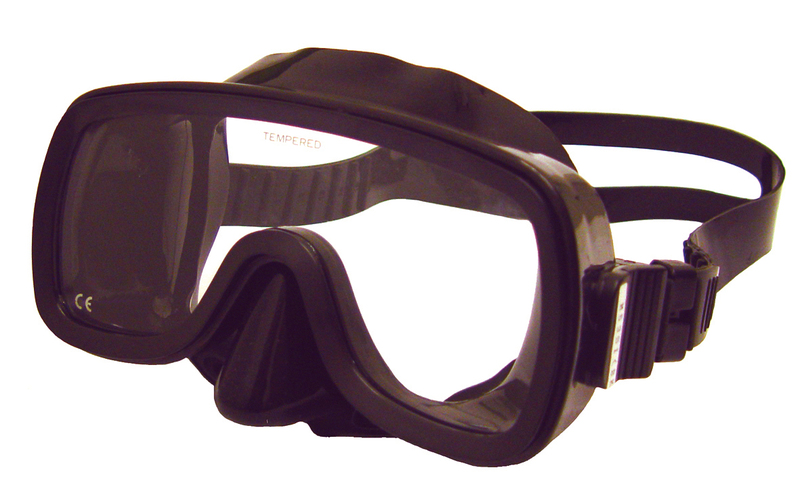 The Divex Explorer half mask is a comfortable, low volume mask with easily adjustable push-button straps. Twin-lipped designed, the Divex Explorer half mask has tempered glass and a silicone seal ensuring good seal against most faces, whilst ear clearing is made simple by incorporation of the close fitting nose piece. Standard mask colour is black, with other options available to order.